Custom car rental website design and software development for Malta travel agencies and car rental companies to meet their business needs. Malta is a popular tourist hub with large number car rental and travel companies. 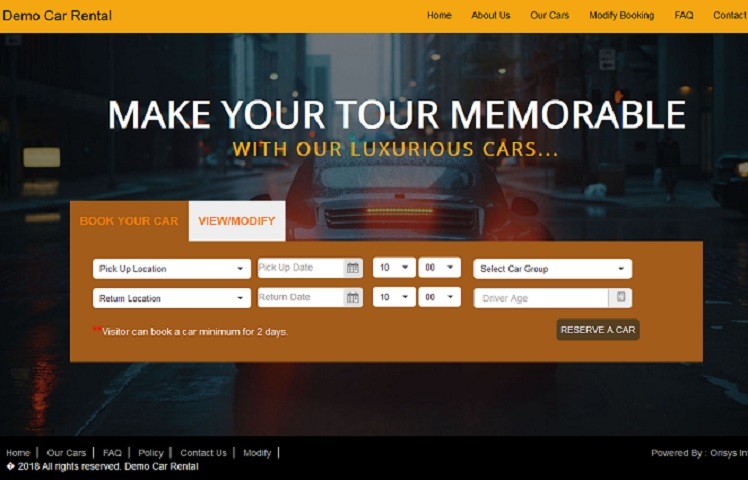 An attractive and well positioned car rental website can help car rental agencies to market their car rental business to larger audiences and serve travelers by information they need and allowing them to book cars online with ease. Having a fully functional car rental website , not only make your business more profitable, but also bridge the gap between you and your client which can lead to further bookings, recommendation and satisfied customers. Create fully optimized custom reservation system and multi-lingual car rental website with Orisys Infotech. We provide interactive and mobile responsive car rental websites with highly customized car rental booking engines. We develop car rental websites and booking engines as per the requirement of Individual car rental agencies to meet their business needs. As per your requirement we can provide you vehicle rental website with both car rental and transfer booking option. Let your visitors search, view and book cars from your website without any intervention. Show your visitors nice range of cars, auto price display, automatic rate calculation and auto booking confirmation option. Your visitors can choose payment option like pay now and pay latter. Upon successful booking, your visitors will receive invoice to their email instantly. The invoice will be with all the booking details from Itinerary to payment and car details. 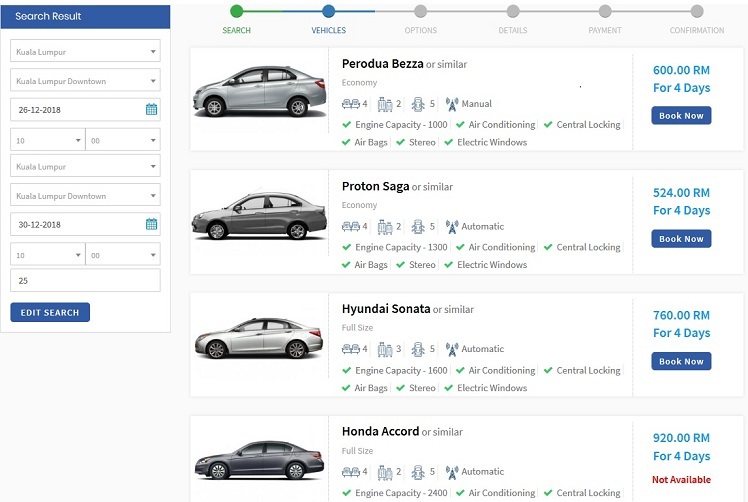 Define your car rental price from the backend by seasons and by cars. Define different prices for different seasons, optional extras, delivery charges and reflect your prices accordingly. Price will be calculated automatically with discounted prices depending upon duration of booking. We provide search engine friendly car rental websites, which can easily be crawled by crawlers. Resulting more business and brand popularity. You can define your own title, descriptions and tags from the backend without any help of a developer. 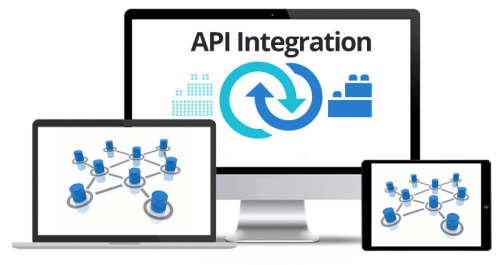 You can modify vehicle details, add any number of cars, define prices any number of time, add & manage any number of cities and locations, manage optional extras with free and paid option, receive bookings, accept and reject bookings, manage content of the site and more. You can do everything by your-self and no need to speak to a developer to get things done. We offer fully responsive, optimized car rental websites and booking engines across mobile, tablet and desktop - no matter what device travelers are using, you will get increasing number of bookings from travelers.